Must a prayer take sides? How can supporters and opponents of the president pray together now? Perhaps this is what must be asked: At the very least, let them seek you at the same time, if not for the same thing. But if only platitudes, what can they agree upon? Establish democracy and sovereignty of the people, God; both sides claim they want this. Keep Egypt from the manipulation of foreign powers; both sides accuse the other of this. Prevent violence from spreading; all insist on being peaceful. So then why have tens been killed and hundreds injured? God, perhaps thanks are given that these numbers are so low, given the stakes involved. May they go no higher. But there appears no room left for consensus, God. The president is out; can he come back? These are the prayers of some while others see his removal as an answer to prayer. But maybe each side can pray for the other. Where injustice has been done to Islamists, God, right their wrongs. Keep them from unlawful arrests and political marginalization. Restore their path to participation, even leadership if the people wish, and save them from the poison of bitter grudges. May they forgive and find mercy, both from and for themselves. In their victory, God, give humility to the president’s opponents. Whatever mandate they have, help them realize great swaths of the people stand against this development. If there is justice to pursue against Islamists, may it be transparent. If there has been manipulation, expose them. With any democracy to come, may it be inclusive. God, may this be only a severe hiccup on the way to consensus. 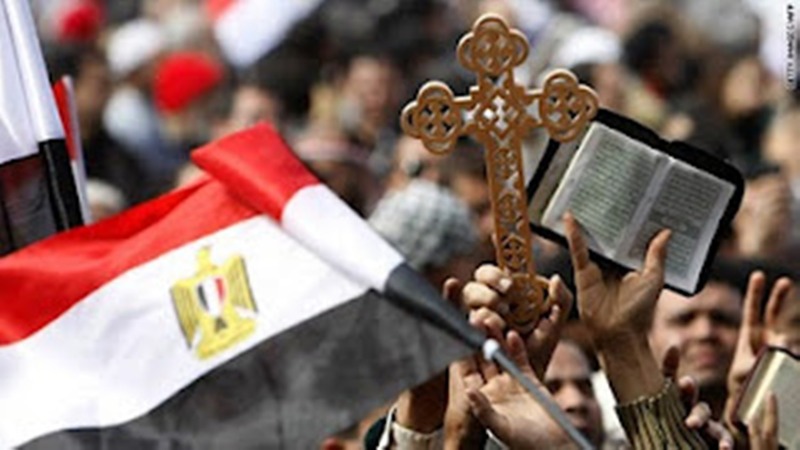 Egypt must find a way to unite all its divergent peoples. Make this possible, and bring together honest men on all sides to create it. Hold Egypt closely these days, God. Much can go very wrong. Give wisdom to the new president, especially in his interim status. May he be a man of peace and reconciliation, impossible though his task be to bear. All politics may be dirty, God, but make Egypt clean. Heal her; as each side prays for what they find to be righteous, convict them to discover the sins of their own. Set all things right, God, set all things right.